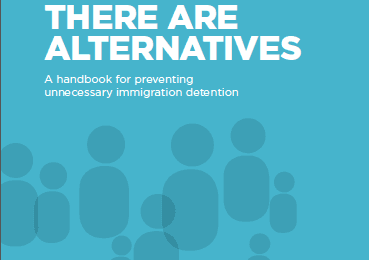 The first independent evaluation report on three alternatives to detention pilot projects in the European ATD Network is now out. Read the Report and Briefing Paper. 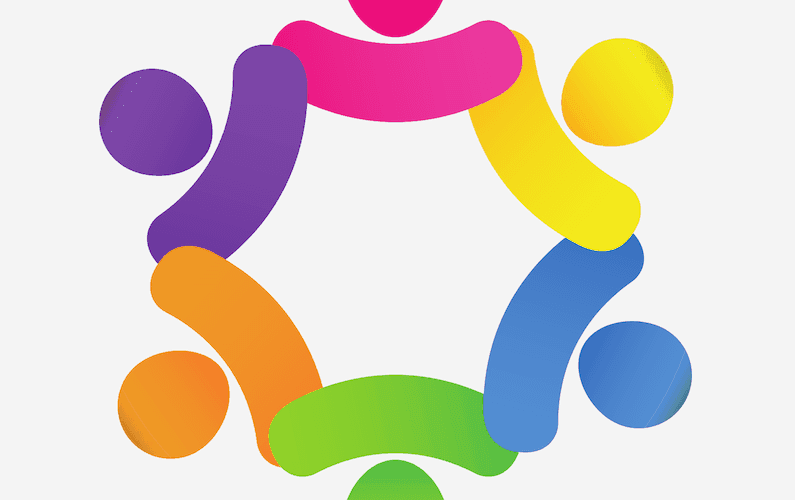 In the context of increased pressure across Europe to detain migrants, the interim evaluation provides evidence that community-based case management can be effective in helping migrants to work towards resolving their cases in the community. The pilot projects in Bulgaria, Cyprus and Poland provide holistic case management, as part of an advocacy strategy for reducing immigration detention. They aim to build evidence that detention is not the solution: with support and engagement, people can resolve their cases in the community without harmful and costly detention. The interim evaluation finds that 97% of migrants on the pilots cooperated with case management and did not abscond, including in countries with high overall rates of secondary movement. The evidence of the pilots shows that through quality case management, people can better engage with immigration procedures to work towards resolving their cases, providing better outcomes for individuals and governments. This is including in cases of great complexity and previous experience of detention. This is one of the first qualitative evaluations of alternatives to detention, and can provide important learning on how to develop effective and sustainable alternatives, in a context where discussion often focuses on crude numbers of returns and absconding. The findings are a step towards bridging the gap between the growing discussion of alternatives in Europe, and the need for practical development of effective engagement-based models. The report also provides insight into how, practically, a case management pilot project can be set up, and the challenges faced, which can support further pilots for evidence-building. A further evaluation will be conducted in the future. The pilots and the evaluation are funded by the European Programme for Integration and Migration. 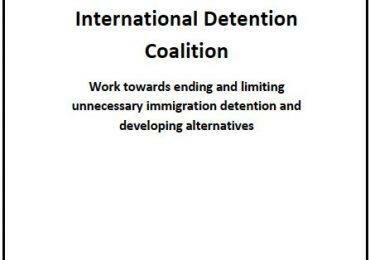 More information on the alternative to detention pilot projects and the European ATD Network is available at www.atdnetwork.org.